Having been pregnant for nearly 4 years of my life and breastfeeding for another 8, I've had plenty of time when I've purposefully limited my alcohol intake to virtually zero for my babies. I've also very often been the 'designated driver' (or the person who has to get up in the morning with the children!) and kept to alcohol free while out, so I've experienced Eisberg Alcohol Free Wine on many occasions. I like a glass of wine, especially when celebrating or out for a meal, it's a special treat and being able to join in and indulge when you're not drinking alcohol is a great thing. Made in the same way as your favourite wine, the alcohol is then gently removed using one of the world’s most advanced techniques to ensure that as much of the original character and flavours of the wine are kept intact. 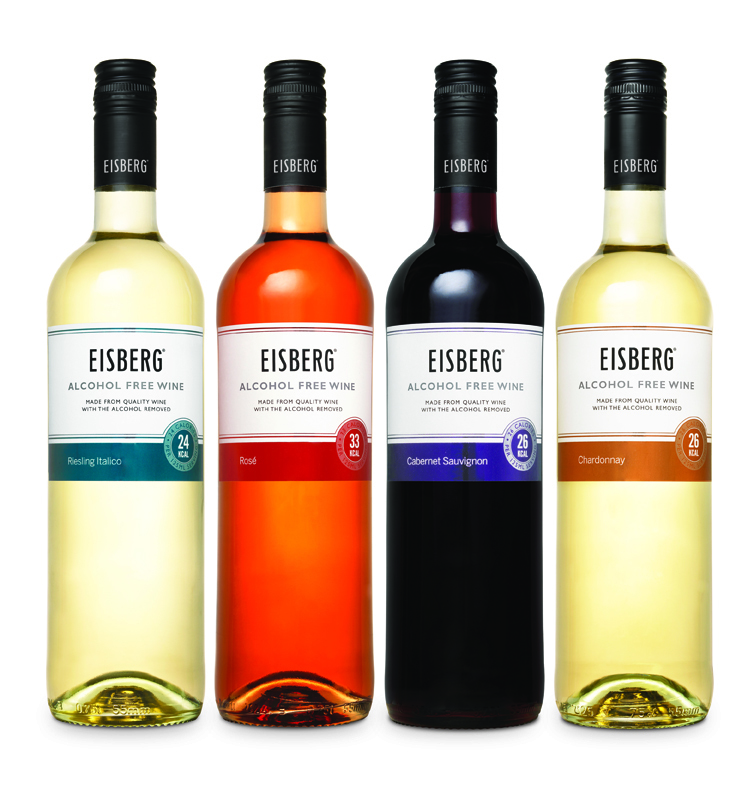 Eisberg is available in Chardonnay, Riesling, Rosé and Cabernet Sauvignon. The full range is available from Morrisons, with selected varieties in ASDA and Waitrose for £3.50 RRP. You will be able to sample these varieties and find out more at the Baby And Toddler Show 27th-29th September at Event City in Manchester, as Eisberg will be exhibiting on stand 13C. Eisberg are committed to supporting women who are 'pregnant, breast feeding or having fun trying!' and they've recently launched a new Facebook page Eisberg Pregnancy which will focus on new Mums and Mums-to-be. 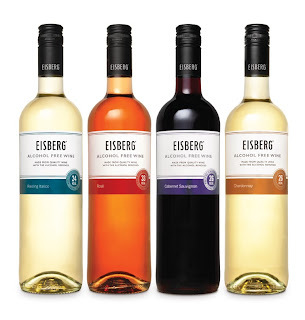 Eisberg would like to offer 2 of my readers a chance to try a bottle for themselves, as well as 2 tickets (worth £30) to the Baby And Toddler Show on 27th-29th September at Event City in Manchester (next to Barton Square, Trafford Centre). Entry is by Rafflecopter form below. As this is time sensitive, the competition will end at midnight Sunday 22nd in order that winners can be drawn and informed and tickets sent out in time. The winners will be contacted as soon as possible and if I do not get a response within 24 hours I reserve the right to select a new winner. Open to UK entrants only and you will have to make your own way to the venue for the event. id love to try the rose.